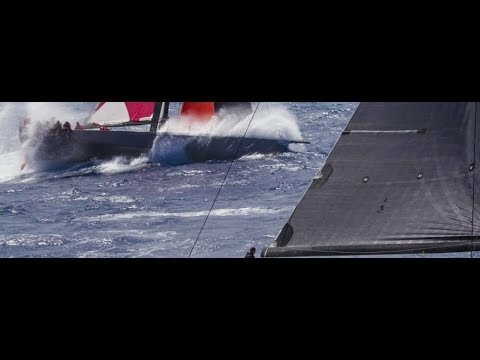 Wrap-up film: The 2018 edition of the race was the coming of age of the RORC Caribbean 600. 84 starters, 41 finishers, 43 retirees. "We're delighted to have won overall in IRC Rating​ and better yet to have broken our own record at the same time.” - George David, Rambler 88, winner of the 2018 RORC Caribbean 600 Trophy. A record 84 yachts started the 2018 RORC Caribbean 600 in Antigua on Monday 19th February. 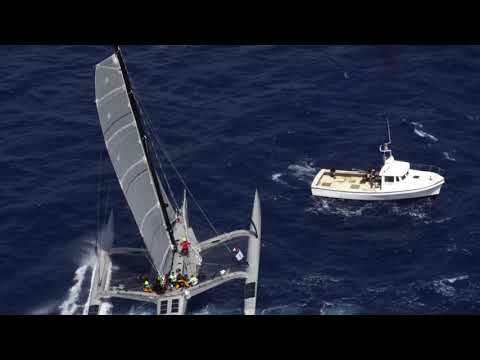 - the largest fleet in the ten-year history of the race. The impressive armada set off in unstable conditions with squalls producing a wind range of over 20 knots, and as little as 10, with some big shifts in direction. 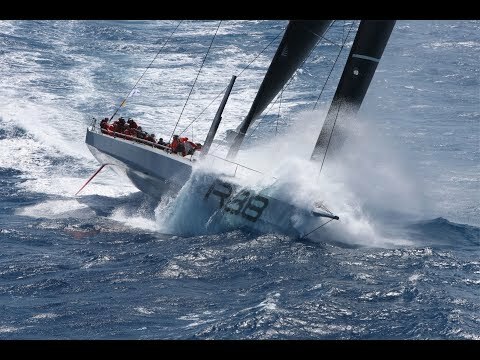 High seas and strong trade winds are expected for the race, with the anticipation of record breaking pace. The weather forecast for the 2018 RORC Caribbean 600 is predicting winds in excess of 20 knots for the duration of the 600 mile race, producing record-breaking conditions. Wouter Verbraak, Head of Sevenstar Racing Yacht Logistics walks the course with an in-depth video on the nuances of the race around 11 Caribbean islands. Wouter has competed in the race on many occasions, racing Maxis and Multihulls. 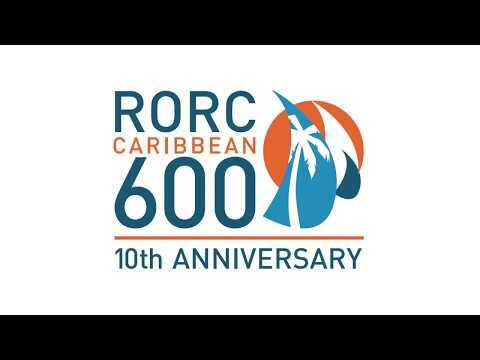 The 10th edition of the RORC Caribbean 600 starts on Monday 19th February from Fort Charlotte, outside Nelson's Dockyard, Antigua. 85 yachts are about to embark on the 10th edition of the RORC Caribbean 600, including some of the world's best-known racing teams. A record-breaking fleet, alongside record-breaking weather...this race, is definitely one to follow!